Wood-through-the-gut is a serious issue and kills more people than you realize. Much more than the trendier, “media darling” death-sources like night toilets or depressing body weights. So, there you go! The more you know and all that. I spent most of tonight writing probably the most vulgar piece of anything I’ve ever created, and I am absolutely elated with myself. Sometimes writing is a very fun thing to do, but I’m not sure I can explain why. Probably because of all the extremely inappropriate menstruation jokes. I didn’t immediately get interested in this arc in the beginning, but now that it’s wrapping up, I really like where you went with it. Thanks Matt! I agree that it got more interesting towards the middle/end. how is a mermaid standing on the beach? I mean, I know it’s a comic and all but… mermaids don’t have feet. That was like, the entire plot of the little mermaid for christ’s sake. 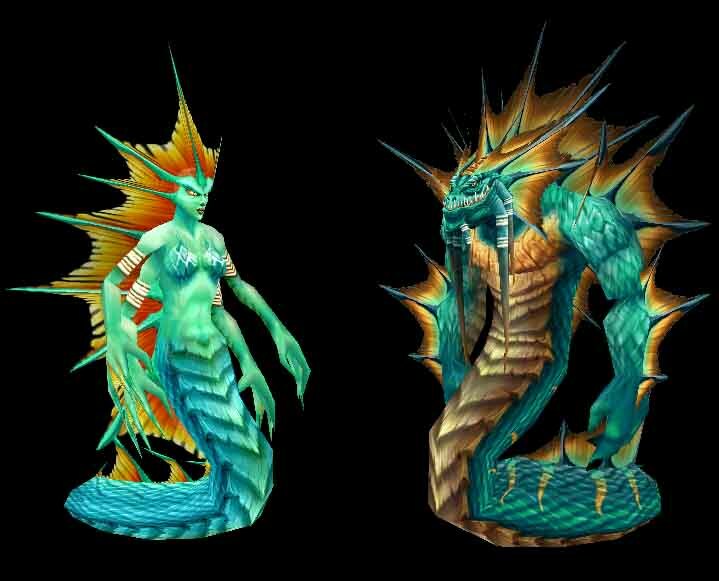 Hahah, she’s been doing a lot of ab exercises, so she can kind of stand up like a rearing cobra, or like the naga from WoW if you’d like a visual: http://images.wikia.com/wowwiki/images/7/76/Naga_female_and_male.jpg.